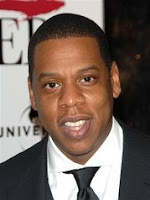 Classic Hip Hop can now be heard in Phoenix with the flip of Dance KNRJ (Energy 92.7/101.1) to "92.7/99.3 the Beat." The simulcast has moved from 101.1 to 99.3. 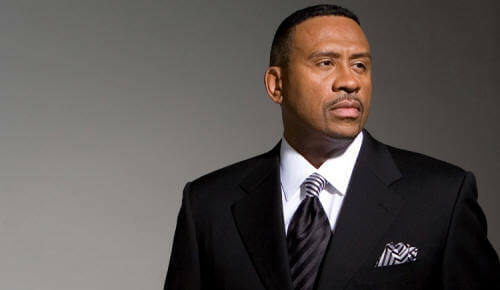 The station will play the Sugarhill Gang, Jay-Z, Kurtis Blow, Outkast, Run DMC, Notorious B.I.G., Grandmaster Flash, Dr. Dre., LL Cool J, 2Pac, the Beastie Boys and Snoop Dogg. 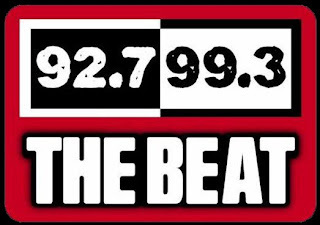 The Beat covers the Phoenix metropolitan area on 92.7/99.3 and 101.1 FM and can also be heard in Flagstaff and Northern Arizona on 93.5 FM. Check out the new station at www.azthebeat.com. No better station in the Valley! We love it! The best radio station, now I need to figure out how to listen to it from Florida. I moved away and I miss this station.